Officially licensed. 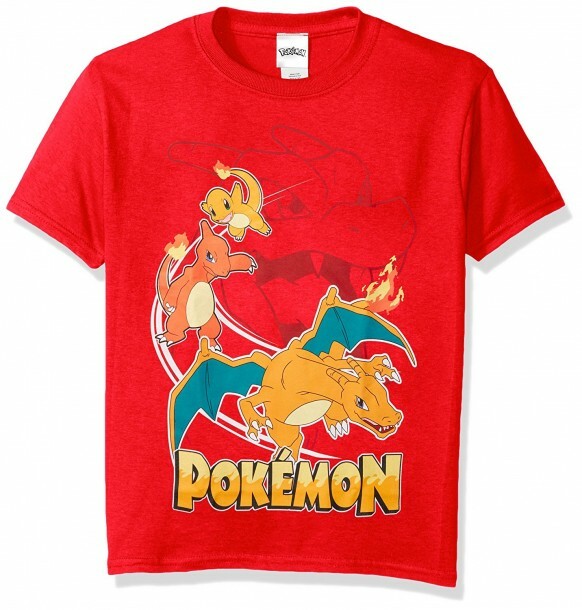 Pokemon Charmander Evolution Youth T-Shirt Red. Youth boy size.